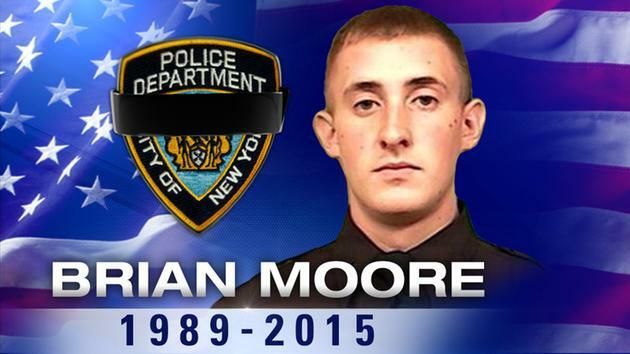 Today NYPD officer Brian Moore was laid to his final rest in Seaford, New York just seven days after being killed in the line of duty. 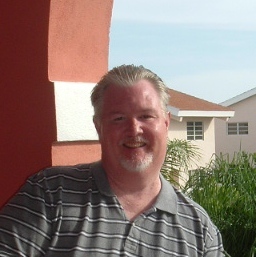 What offense did officer Moore commit that warranted his assassination? He asked a question. Officer Moore and his partner, officer Erik Jansen were on duty in Queens, NY when they noticed a man “adjusting something in his waistband” and in accordance with procedures, officer Moore asked the man what he was doing. 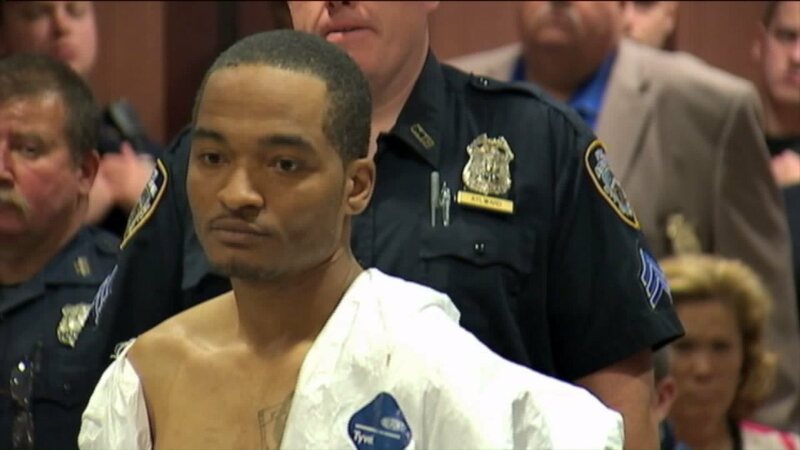 From his waistband the man, Demetrius Blackwell “allegedly” drew a pistol and, before the two officers had any chance to defend themselves, opened fire resulting in officer Moore’s mortal head wound. While an estimated 30,000 gathered together from all over North America, mostly law enforcement personnel, to mourn the loss of this young decorated officer there was no rioting, there was no outcry nor calls for violence in response. There was only a solemn resolve that this is the risk that courageous and fallible human beings take every day in order to provide safety and security for the rest of us. It is understandable why there has been no violent backlash because reasonable people understand the risk that law enforcement officers face. But I will pose one question. Where is the Reverend Jesse Jackson or Al Sharpton? Where are the loud and vociferous community activists that were seemingly omnipresent in the media after the tragic events in Ferguson, Staten Island, Cleveland, Charleston and Baltimore? Would it be so terrible for at least one of these activists to publically acknowledge the tragic death of an officer who died because he did exactly what they have demanded; for officers to approach a potential suspect with words not violence? Officer Moore did as has been asked and it cost him his life. I am not justifying unwarranted police violence, on the contrary. I support Officer Moore’s handling of the current situation I would just like to see or hear in the media at least one of the angry activists publically express sorrow over this tragedy, offer condolences to Officer Moore’s family, friends and colleagues and then acknowledge that Officer Moore did what they have asked from law enforcement officers. Officer Moore asked a question. And now I am too. Where are the public affirmations and condolences for this fallen hero?